With Origins in the deep South, Grooms cakes are becoming popular everywhere. 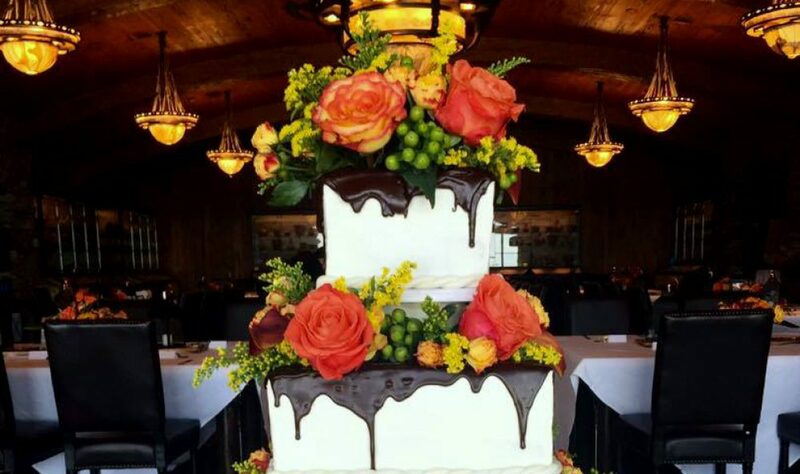 Served along side the Bride’s cake at a wedding, the groom’s cake usually involves something the Groom enjoys such as a hobby, favorite sports team or just a favorite flavor. Below are some grooms cake inspirations from Incredible Icing. If you are just browsing for ideas for your Groom’s cake, check out our other galleries for more ideas.